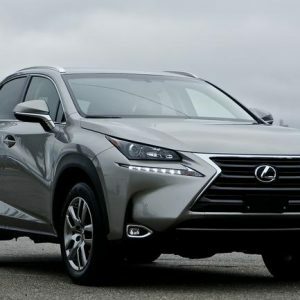 Lexus is the luxury vehicle division of Japanese automaker Toyota. 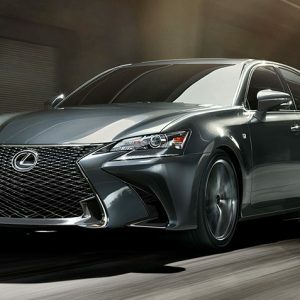 First introduced in 1989 in the United States, Lexus is now sold globally and has become Japan’s largest-selling make of premium cars. 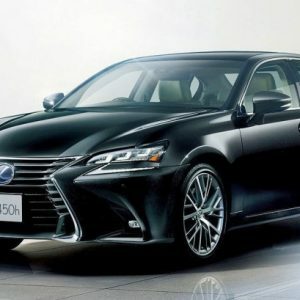 The Lexus marque is marketed in over 70 countries and territories worldwide, and has ranked among the ten largest Japanese global brands in market value. Lexus is headquartered in Nagoya, Japan. They are an automotive company that takes inspired design, relentless innovation and uninhibited performance and turns them into passionate, moving experiences. But, that’s only part of their DNA. They equally dedicated to offering exceptional customer experiences. And in doing so, creating loyalty throughout the world—not just with the people who buy their vehicles, but the people in the communities around us. Delivering instant response with enviable styling, the GS 450h F SPORT offers Adaptive Variable Suspension and available Dynamic Rear Steering. Craving adrenaline? 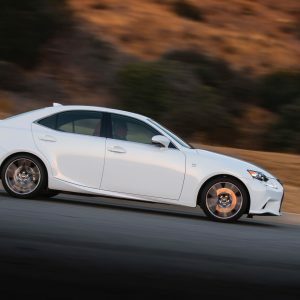 The IS 350 F SPORT offers the ultimate in performance with exclusive upgrades including an Adaptive Variable Suspension, Sport S+ driving mode and available Variable Gear-Ratio Steering (RWD).